I've seen there are adapters to convert Japanese Famicom games to work on the NES. You may have to remove the lockout chip, I can't remember. Anyway, many Famicom games included extra sound hardware to enhance the in-game music. 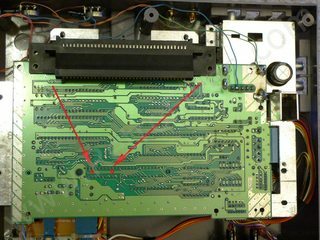 However, on the NES, this extra sound cannot be heard because the NES lacks the circuitry to route the extra audio from the game cartridge to the NES audio circuitry. My question is, was there any 3rd party adapters that would not only route the Famicom game to the NES console, but also route the extra audio signals out to perhaps an external audio port on the adapter so that we could mix the two audio signals together? The NES cartridge connector does not have expansion sound. However, there's an expansion port on the bottom of the NES which does, although this connector was never used by any commercial games. JAL's answer describes a mod involving soldering a resistor between pins 3 and 9 of the expansion connector. This actually does work. Pin 3 is the expansion audio pin, and pin 9 is EXP6, one of 10 pins which go to the cartridge. 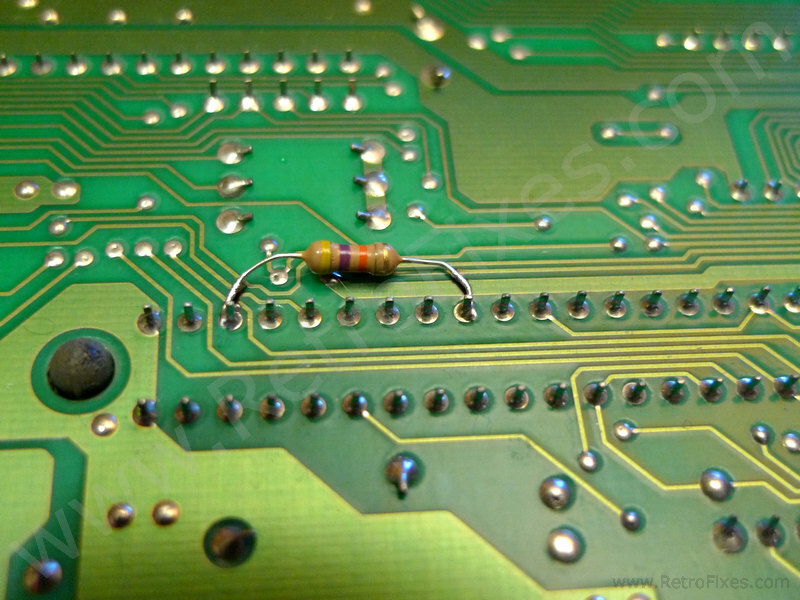 So by soldering a resistor across those pins (or maybe connecting an expansion port accessory which connects those pins), EXP6 of the cartridge connector becomes an expansion audio pin. However, the cartridge has to be designed to play audio into EXP6, which no commercial games did, and the game has to use the expansion audio channels, which no North American commercial games did, so the mod won't add sound to any existing games. It would work with that Famicom-to-NES adapter as long as the adapter routed the audio to EXP6. 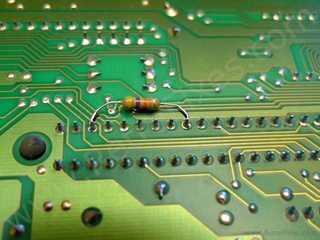 I haven't tested this, so I can't vouch for its authenticity, but one guide claims that soldering a 24k to 56k resistor between pins 3 and 9 of the NES expansion connector will "unlock" additional sound channels. Note that this only works on the original release with mono audio out. Not the answer you're looking for? Browse other questions tagged nintendo nes audio or ask your own question.